POINT3 Wellbeing is a company that provides a simple and sustainable approach to managing mental, physical and emotional health and wellbeing. Our mission is to help people stress less and smile more. We work with business to embed wellbeing into the workplace culture through experiences that motivate, educate and energise people, so they are more focused and engaged, healthier and happier. 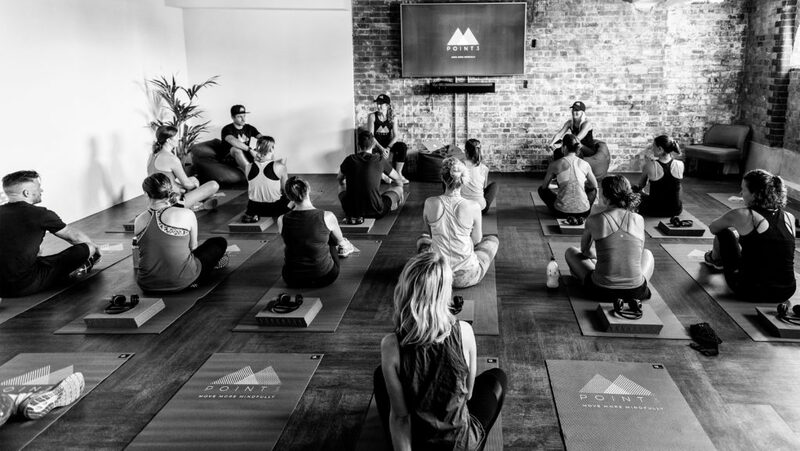 Our range of products and services connect the three pillars of mind, body and soul through the principles of movement and mindfulness. The benefits include improved overall health and wellbeing, work life balance, relationships, focus, creativity and productivity. 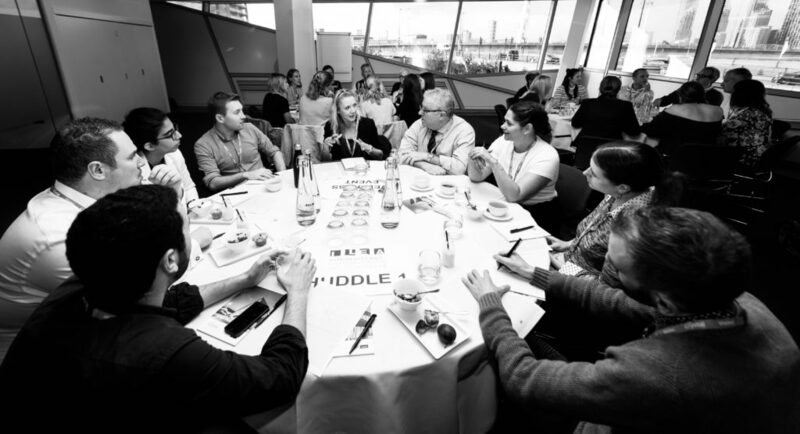 Our product portfolio includes Talks and Workshops, Workouts and Work-ins and Events. 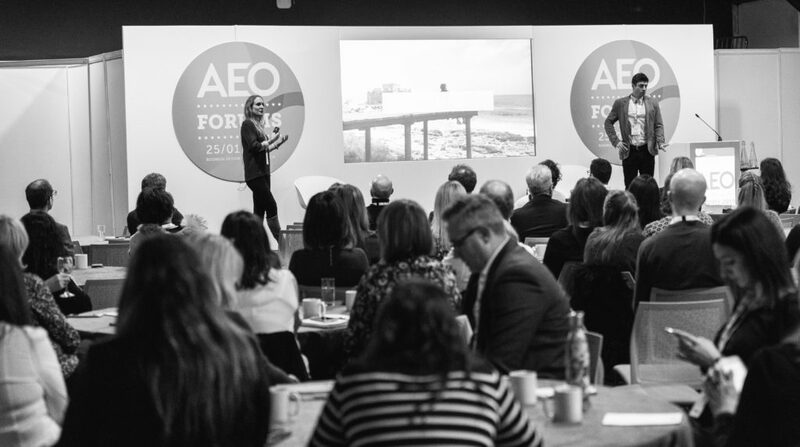 We also work with companies and agencies on a bespoke basis to design and deliver annual wellbeing programmes and brand experiences. Ideal for the workplace and conferences, our interactive talks and workshops and mind work-ins and body workouts help people to re-evaluate their approach to total wellbeing. Created for the busy professional, they have been designed to help people achieve a sustainable approach to their wellbeing through incremental gains. We believe in being better today than yesterday, better tomorrow than today – knowing that some days just won’t go according to plan. We provide people with ideas and insight to help them move more and be more mindful, ensuring that the practice becomes a new way of life rather than a new fad for the week or month. One day at a time, little by little, we aim to help people manage better the stresses of modern day living.